Eat, Drink and Plan your Wedding! Enjoy a Sunday afternoon filled with delicious food, mimosas, bloody mary’s, and games with prizes. The show gives everyone a full preview of all the wedding vendor services you’ll need for the big day! 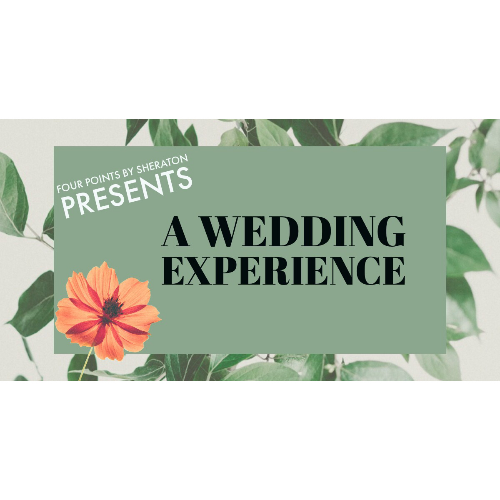 Presenting our 4th Annual Wedding Experience! This is a special showcase that will offer a preview of services from trusted Tallahassee vendors all in one place! Our ballroom will feature a full reception and ceremony set up with flowers, a dance floor, DJ, photographer, photo booth, a wedding cake and more! All of the experienced wedding vendors are there to show you what they can do and to answer any questions you have about their services. 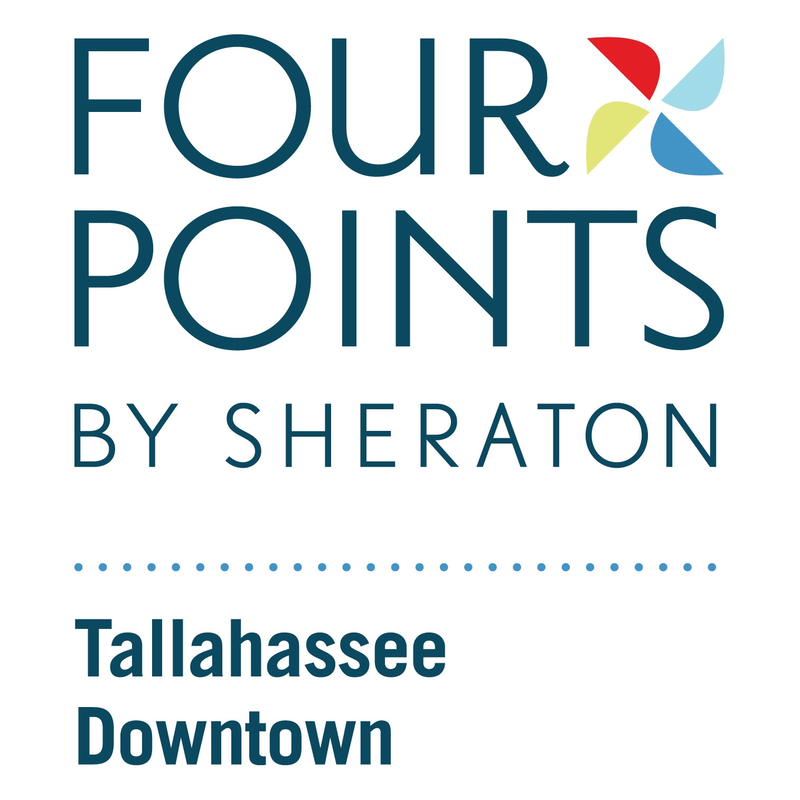 All attendees are entered for a chance to win a wedding night stay in the Presidential Suite of the Four Points by Sheraton in Downtown Tallahassee! Plus we'll have other great prizes and giveaways! Tickets Include: event entry, served and displayed heavy hors-d’oeuvres, 2 alcoholic beverages (mimosas or bloody mary’s), plus an entry into our prize raffles! Cash Bar will be available.